We offer to hold stock of handover gifts and deliver in smaller batches, to your dealerships, saving Part departments time and money stocking. This service will keep your dealership tidy and clear and is particularly helpful where space is at a premium. Ring and discuss how we can help you, Tel 020 3011 0211. 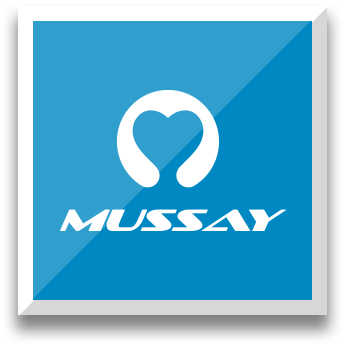 Mussay. 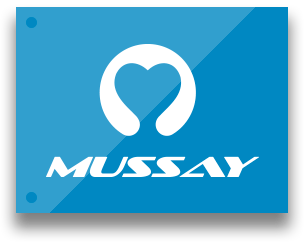 The Personalised Vehicle Handover Specialists.